Is buying a recreational property your right next move? Picture this: The sun is high in the sky, and warm on your back as you relax in the glorious summer weather. The barbeque is cooking, kids are playing in the water, and you have marshmallows ready to roast over an open fire later tonight. The water on the lake is calm, and a light breeze keeps the air just perfect. There are no emails blinking, no cell phones ringing – just peace and quiet at last. What a wonderful hideaway from the city you have here. This is your cottage lifestyle. Sounds good, doesn’t it? The purchase of recreational properties much like the lifestyle described above has been on the rise in recent years, and the picturesque cottage escape may just be tempting enough for you to be on board. As amazing as it sounds, there are some things to consider before jumping onto the “buying a cottage” boat. Recreational properties can, at times, be more of a fix-it property than imagined, they often do not qualify for traditional mortgages (as second properties), but can be used as rental properties in some situations. Cottages come with plenty of potential, as well as certain responsibilities that may be overlooked. If you’re considering recreational properties, be sure to let’s deliberate some of these issues before you take that boat out on the lake. Depending on your price range, recreational properties can go from lavish luxuries to real fix-er’-uppers. Assuming we’re looking more on the lower recreational price range, let’s consider what most cottages are like. These properties are oftentimes older, and therefore may require more repairs to be kept up-to-date with current building requirements. When looking at any recreational property, be sure to check out their existing systems (i.e water, septic etc.) to insure functionality, and determine when they may need repairs or replacements. Costly renovations, and upkeep may have you shying away from cottage life and sticking with your current “cottage rental”. As property maintenance unfortunately isn’t something that just happens while you sleep, it can be a lot of cost and work. 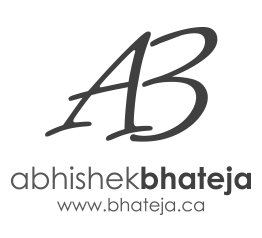 Understanding time and commitment needed to ensure your cottage property is well maintained and used is a major factor when it comes to purchasing a cottage. Some properties however only require quick DIY projects to keep them up-to-date and ready to rock for your summer season. If spending some time on your weekends working on smaller projects, or regular maintenance chores is something you enjoy doing, tasks like installing the dock, and resealing the deck will be easy for you to jump on. Depending on your carpentry abilities, and your DIY attitude, a cottage needing a little TLC may be just up your alley. Although cottages tend to retain their value, they’re still considered a luxury property, and therefore the value of property can fluctuate. Given that these properties are not typically purchased as a primary residence, they don’t always qualify for traditional mortgages. This means when budgeting for a recreational property there is more of a down payment to consider, alongside expenses such as the property taxes, maintenance costs, on top of the mortgage payments. Renting out your cottage is always a possibility, as there is a constant group of individuals looking for cottage rentals. However, depending on a few deciding factors, your cottage may or may not fall into the high-priced rental category that you may be hoping for. One of these determining factors is the size of the cottage. The larger the cottage, the higher the rental price may be. This also goes for the size of lake your cottage is on. If you have a large cottage, on a large lake, within proximity to attractions (such as town, beaches etc.) then you are more likely to rent out your cottage for a higher price. However, renting out your cottage can be time consuming, especially when you consider things like upkeep and maintenance visits that you would need to perform. Whether or not you’re willing to rent out your cottage can determine if you will be able to off-set some costs during times you won’t be able to visit. Remembering that the rent collected is considered taxable income. 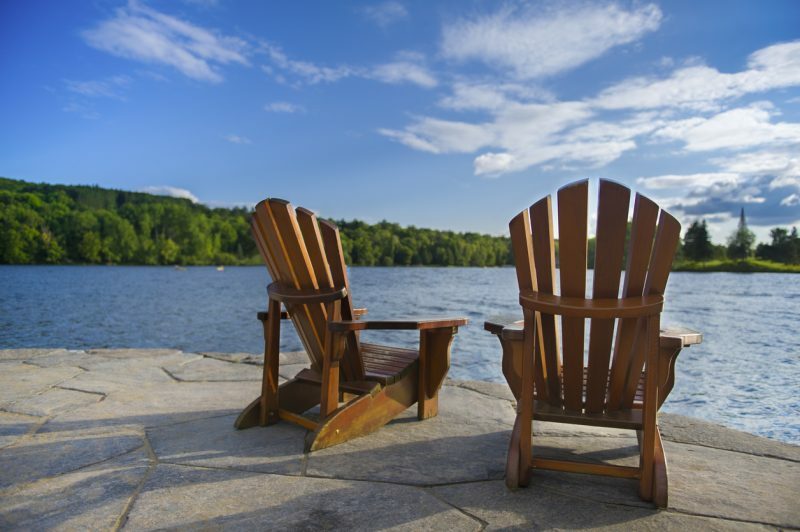 Whatever way you chose to relax this summer, be in at your recently purchased cottage, or at a rented recreational property, the sunshine and lakeside are waiting for you. Your only job is to ensure you’ve considered all the possibilities prior to making your final decision. Cottage away my friends, may you follow the summer sunshine.